Out of Bounds pictures literally spill out of the frame. It is easy to create this effect using Photoshop layers and masking. This effect can create images that come to life or fantasy illusions. 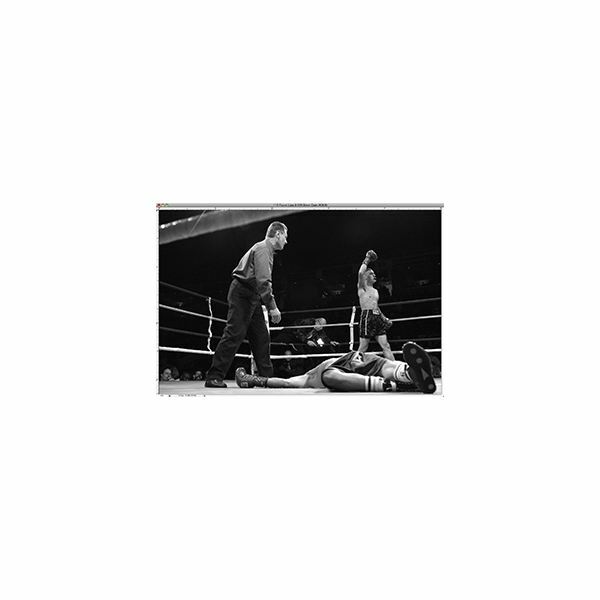 Two images can be linked with an object crossing over from one image to the other image. The creative possibilities are unlimited. Choosing the right image or images to create an Out of Bounds picture can be tricky. The best images to work with are ones where the subject is coming towards the viewer with some movement, either with the body or some part of the image. This will give the impression of motion. This can be a leg stepping up, an arm lifted, a boat moving forward or water falling. Objects can move away from the viewer, also. Objects can be walking between images. Body movement is important as it creates the illusion of movement. In surreal images, objects can float from one image to the other. Once an image is chosen, it is necessary to decide what is going to happen in the scene. Some images have frames that enclose the picture. This is good for images coming towards the viewer. It helps to give the illusion that the image is coming out of the picture. Objects moving away from the viewer require background perspective manipulation. For objects moving between images, the angles will need to be tapered to provide a vanishing point. This creates the 3D effect. Next, the target object has to be cut out and isolated. A fill layer will be added for a background. 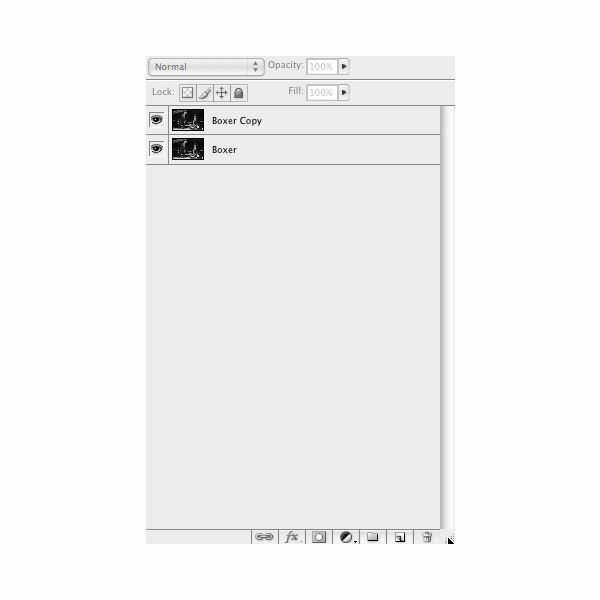 It is important to name all the layers as you create them. 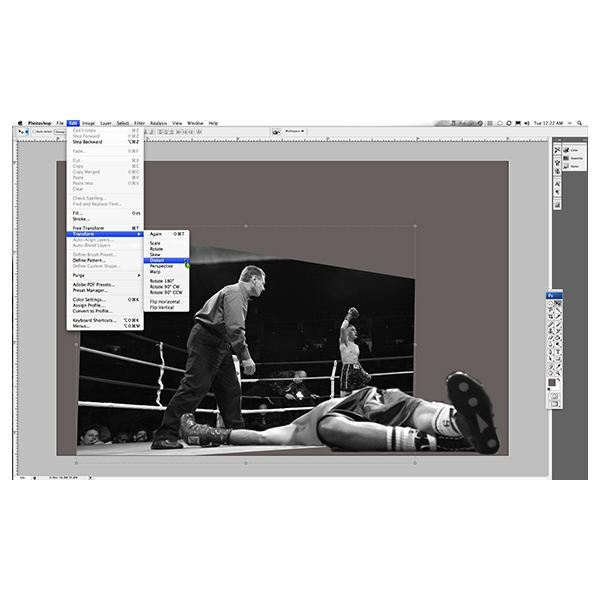 To put the boxer on his own layer, Right Click on the target and select Layer Via Copy. 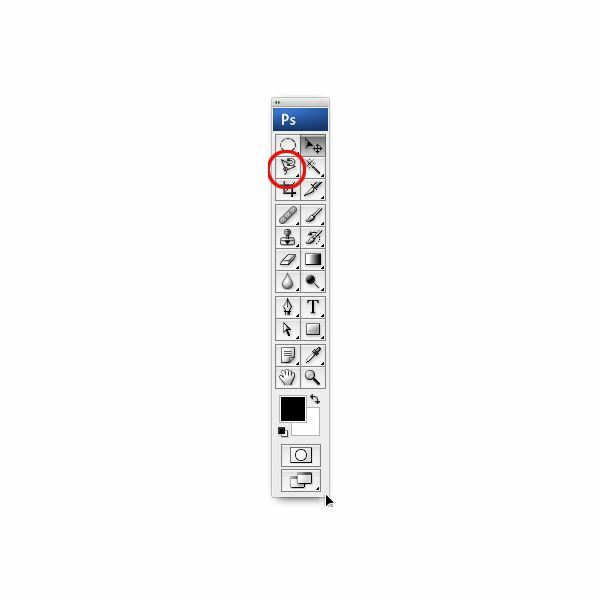 ( Figure 5) It is important to use the copy command to make the touch up later easier. 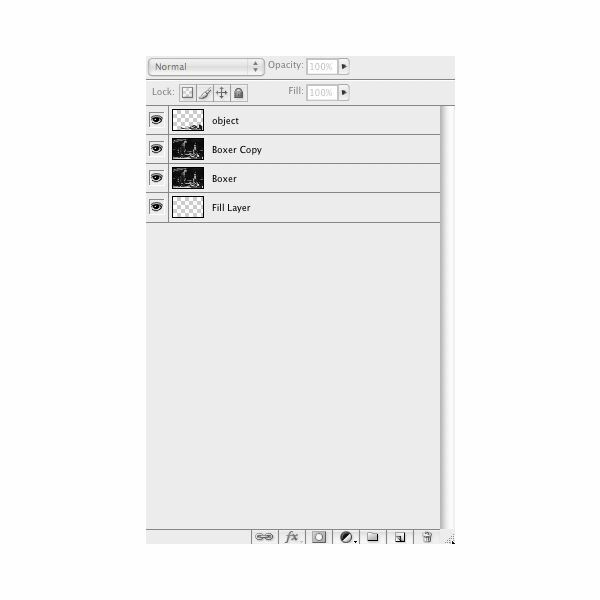 Layer Via Cut can be used, but it will leave a hole in the background that will not enable an erase to background. Add a fill color to the bottom layer. A neutral color works best. Next, the image needs to be distorted. 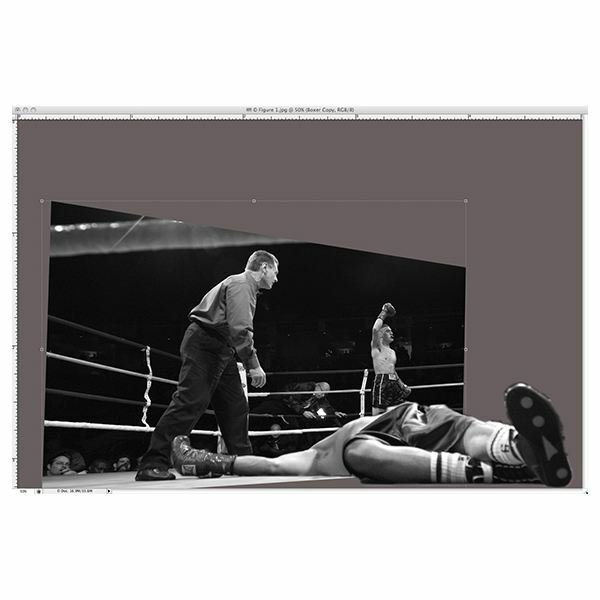 Select the Boxer Copy layer and select the image by choose Cmd A (Mac) and Ctrl A (PC). Choose Edit>Transform>Distort in the Main Toolbar Menu. (Figure 8) Perspective can be used also. Play around with different options to see what works for the image. 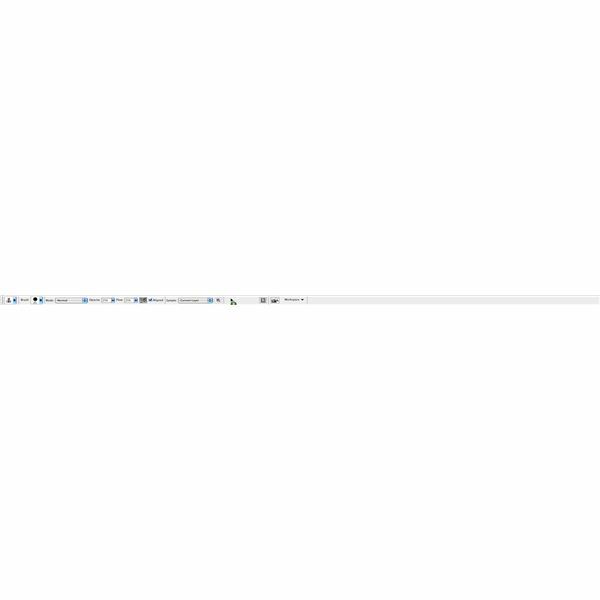 Using the Distort command puts grab boxes at the corners and middle of the image. Grab one corner and shrink the side down to bring the image out of the picture. Follow with the other corner on the same side of the image. Your image should look like Figure 7. Now, it is time for the touch ups. The image will need to be touched up in the areas that are exposed or overlapping. If you used the cut command, then the areas that expose the hole will need to be cloned. After all the touch ups have been made, put a picture frame around the image. (If desired) The frame will need to be distorted to fit the image. A frame can be added at the beginning of the process if desired. 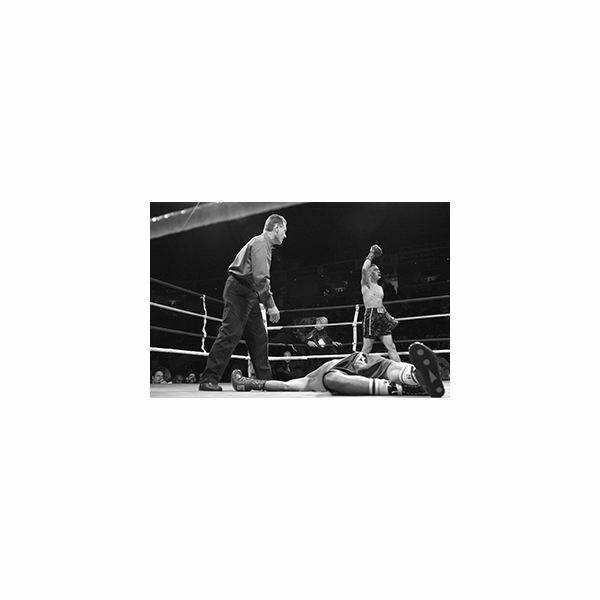 Your final image should look something like the boxer image.